Next Stop game download. 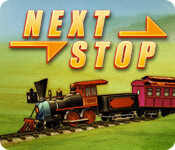 Free download Next Stop for Mac. 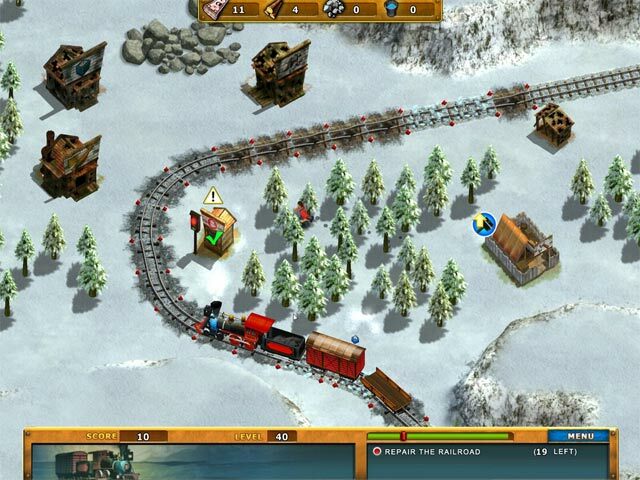 Reroute your rundown railroad from the brink of bankruptcy and get back on the track to success! 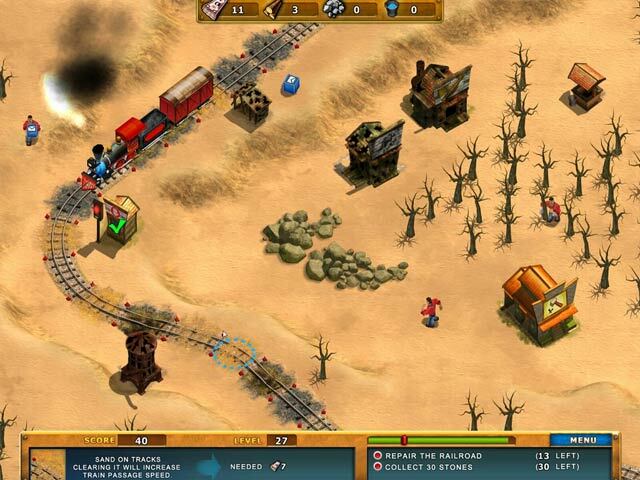 Keep your beloved business out of the greedy hands of the bank by traveling to damaged stops, making repairs, collecting resources, building new structures and more! 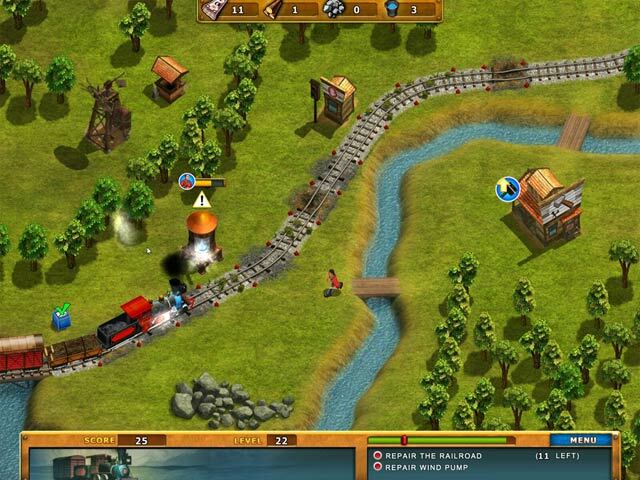 Earn trade and collect passage fares to revive your railroad, rake in the revenue and make a heroic comeback!